Rank your site quickly and higher in the search engines. 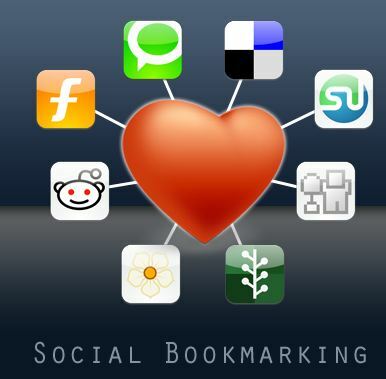 I will add your site to 500+ SOCIAL BOOKMARKING sites Pr0 to Pr8 . I will provide you a full report of all live backlinks in a txt file. Backlinks can't be undone! You can provide spun or normal description with min. 25 words and also spun or normal keywords. There will be many Hp High Pr Bookmarks. How many backlinks will be high/very high Pr depends on the niche, Url, description and keywords you provide. No Pharma,Adult,Religion,Brokerage, Mortgage loan, Gambling etc... or descriptions/titles with "money" words, because to many sites will delete this kind of niches submissions. The most bookmarks sites will not accept duplicated urls even from diferent users. The only solution that allow you to buy more gigs to the same site is to use innerpages of your site (Will have more weight to google because will looks naturally) or you let me to make your urls unique for submission. bookmark your site to 500 Pr0 to Pr8 social BOOKMARKING sites + ping all backlinks is ranked 5 out of 5. Based on 1 user reviews.